ATV Friendly Cabin Rentals In Southwest Virginia, Where Rustic Meets Luxury! 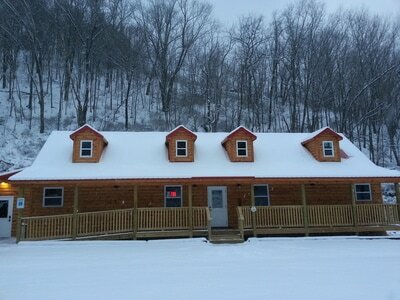 Your Hatfield McCoy & Spearhead Trail Adventures Start Here! 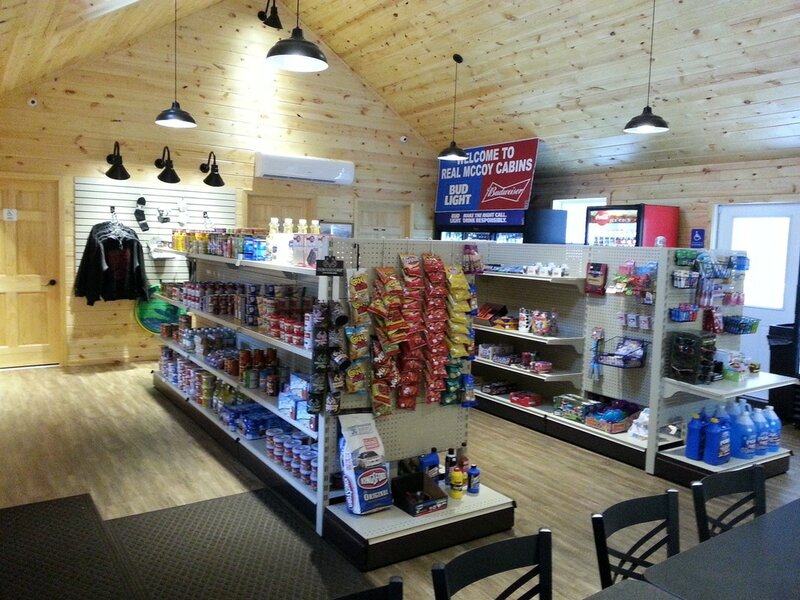 Hungry?Grab a bite to eat at our on-site restaurant The Real McCoy Kitchen! The signature loaded baked potato smothered with butter, cheese, ground beef, grilled onions, green peppers, mushrooms, and bacon served with sour cream. Desserts like Banana pudding, blueberry cobbler, apple cinnamon cake, chocolate cake, strawberries and cream cake or our special salted caramel cake. Salisbury steak served with mashed potatoes, green beans and a dinner roll. You can't forget about the traditional fried bologna sandwich! If you can dream it, we can fix it for you. 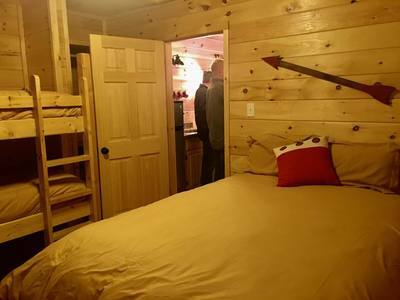 Southwest Virginia - Where the trails meet luxury. 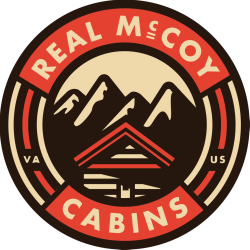 The Real McCoy Cabins are nestled in the Heart of The Scenic Appalachian Mountains. Conveniently located on Southwest Virginia's Spearhead Trails, and just a short ride from the World famous Hatfield McCoy ATV Trails this is an Off-Road Heaven. People come from far and wide to experience the ATV culture we have developed here in the Virginia's. With over 600 miles of trails ranging from family friendly easy trails, to double black diamond extreme rides for experienced riders. There's something everyone will enjoy. 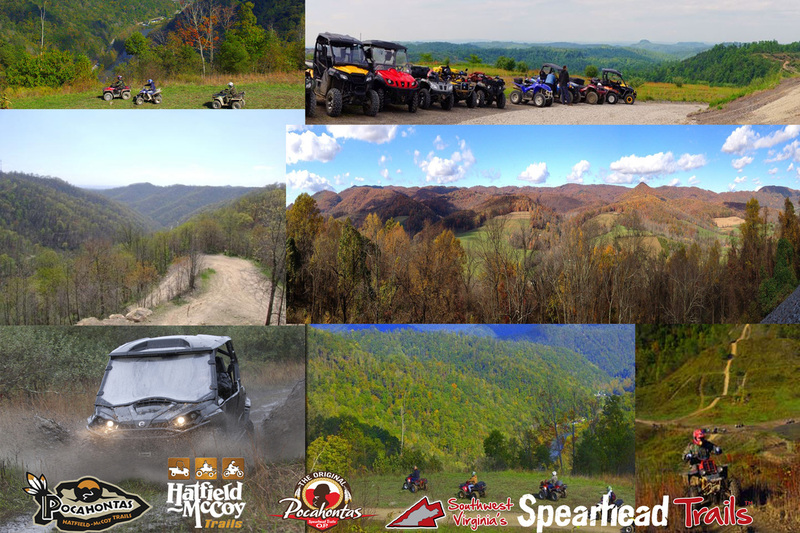 The Hatfield McCoy and Spearhead Trail Systems provide some of the most unique trail riding in the World. 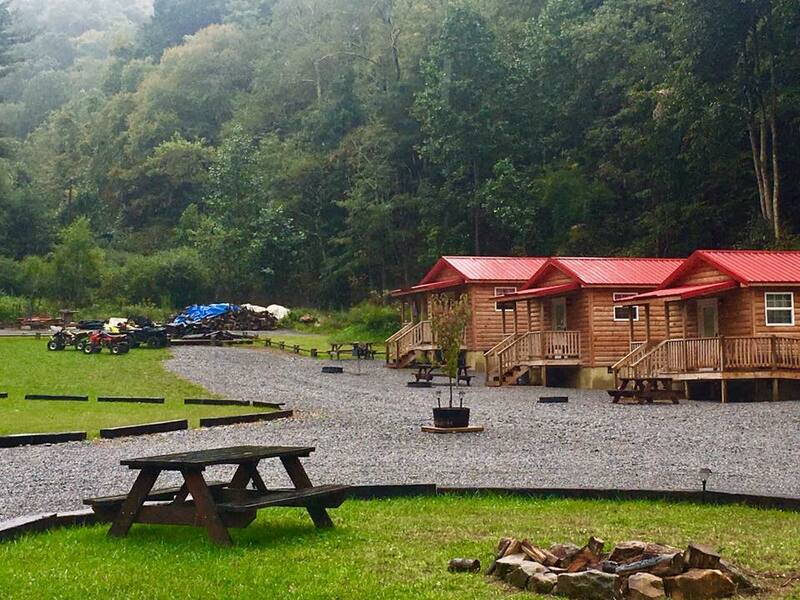 Twist and turn through wooded mountain trails, climb rocky hills, blast through muddy hollers, view our many breathtaking scenic overlooks, and ride right alongside flowing streams, waterfalls and plentiful wildlife. The two Virginia's are home to some of the most ATV, UTV and Dirt Bike friendly Towns in the World. Where else can you ride right off the Trails into Town to gas up, get something to eat and explore? That's right - ATV's are street legal on designated roads. The days of loading up your trailer and strapping down your machines for a day ride are over. All of the trail systems are accurately mapped for your convenience. If you're looking for a Vacation everyone will enjoy, you're in the right place! Aside from the best riding in the World, our area boasts several other attractions like no place else. 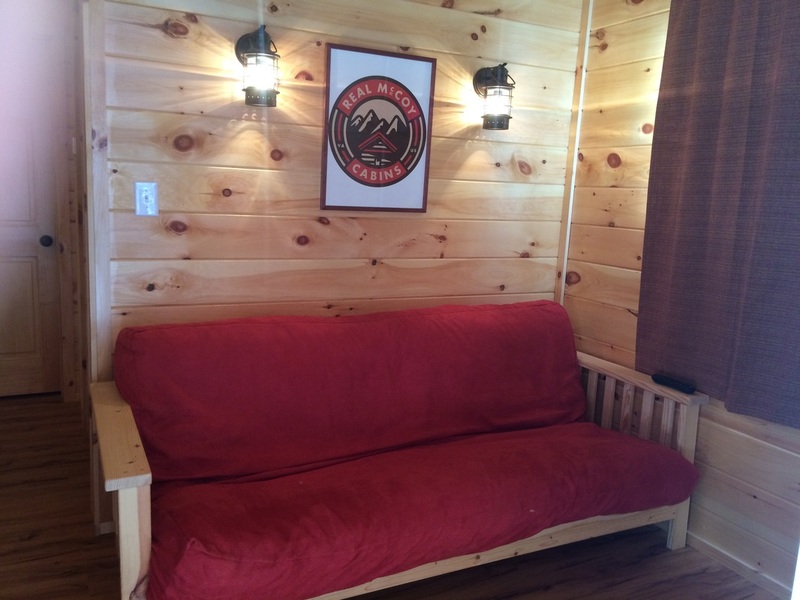 Whether you're interested in Hiking, Mountain Biking, Skiing or White Water Rafting, we have something for you! The Mountains Of Adventure are calling. Don and Ginger Cates and their family from Miami, FL. 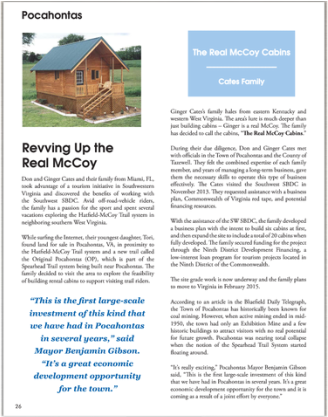 took advantage of a tourism initiative in Southwestern Virginia and discovered the benefits of the Southwest SBDC. Avid off-road vehicle riders, the family has a passion for the sport and spent several vacations exploring the Hatfield- McCoy Trail system in Neighboring Southern West- Virginia. With the new Spearhead Trail system now open for business in Tazewell County, meeting the lodging needs of the growing number of off-road visitors to the region becomes increasingly important. That's why we are glad to hear that work is underway on a new ATV resort near the town of Pocahontas, Va. The "Original Pocahontas" segment of the seven-county Spearhead Trail system opened on Oct. 17. The new trail system extends more than 31 miles through the Pocahontas and Boissevain communities. 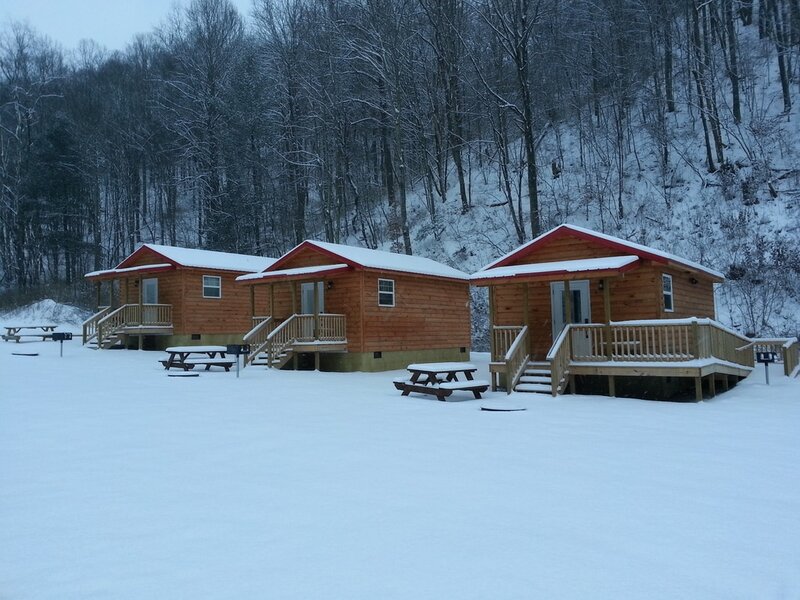 It is located in close proximity to the existing Hatfield- McCoy Trail system in Bramwell, creating a unique two-state tourism connection for the region. As area officials continue to construct additional miles of all-terrain vehicle trails across the region, the need for additional lodging facilities to accommodate the out-of-town riders who are using the trails becomes even more urgent. As expected, the lodging issue is creating a few growing pains for the still new Spearhead Trail system in Southwest Virginia. Many who are riding the Spearhead Trail system near Pocahontas are coming from the existing Hatfield-McCoy Trails, according to David Woodard, tourism coordinator for Tazewell County. 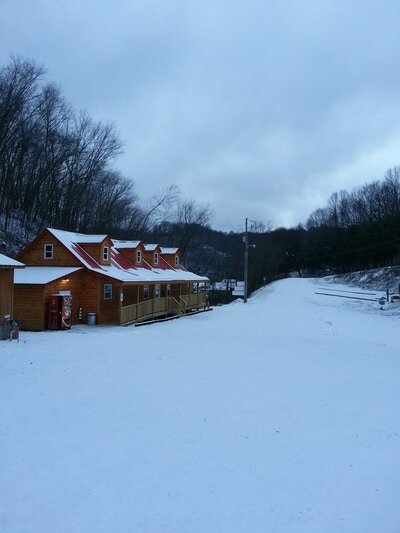 Woodard attributes the Spearhead increase in Hatfield-McCoy traffic to the current lodging shortfall on the Virginia-side of the state line. Because the Hatfield-McCoy Trail has been in operation in neighboring Mercer County for a couple of years now, there are more — but arguably not enough — lodging facilities for ATV riders on the West Virginia side of the border. “We don’t have sufficient lodging at this point to sustain the trail on our own, so Hatfield-McCoy riders are a big part of it,” Woodard said last week of the existing Spearhead Trail traffic in Tazewell County. But efforts are underway to address the lodging issue. 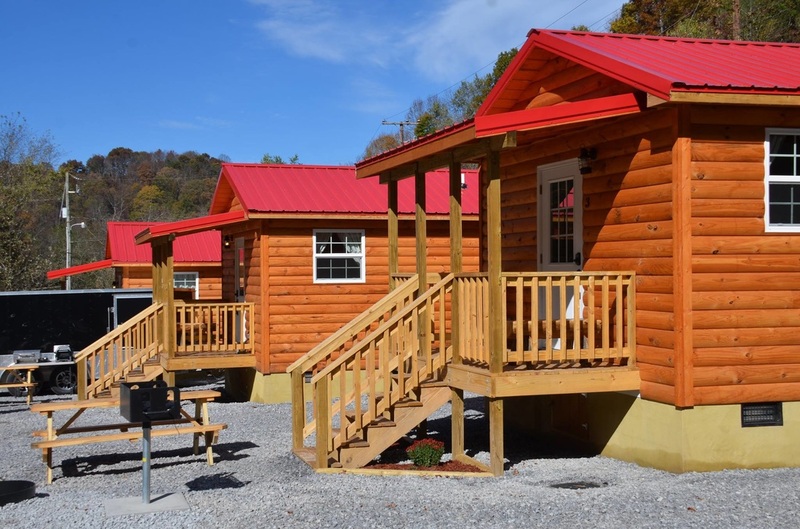 Woodard said renovations to the Laurel Inn are continuing despite recent flooding in the area, and that construction on the new Real McCoy Cabins are nearing completion. But additional help will be needed from entrepreneurs to meet the growing needs of the Virginia-side trail system.